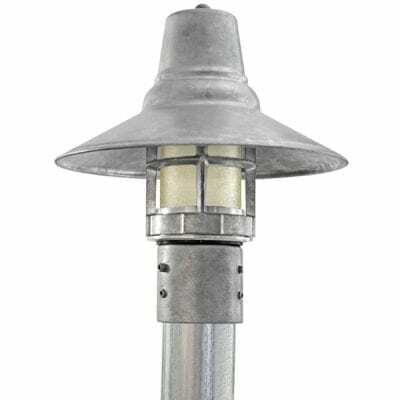 Design for wide light dispersal for customers and owners alike, the Old Dixie stem pendant is suitable for areas with fixed ceilings and areas prone to wind gusting. Yes - Its expensive. It is NOT required. If this is for your forever home, we suggest it. 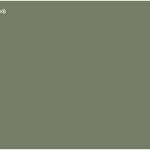 Our standard range of powdercoated colours are suited to all indoor and most outdoor applications. Certain environmental conditions can encourage powdercoat to flake, peel or else destroy the overall finish. These conditions are namely salt and sand blasting (beaches), ambient humidity (mostly coastal), and impact damage (birds, balls, cuts). 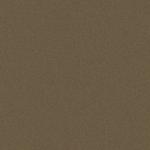 In order to alleviate these potential issues and provide a higher quality product with unmatched durability, Barn Light offers a custom colour matching service using 2-pack paints that uses identical processes as automotive re-finishers. 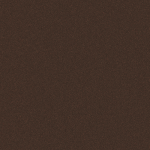 We use a complete line of paints manufactured by PPG Industries here in Australia. 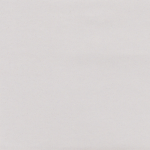 We use a combination of Paraglaze 64 and Protec 604 Paints depending on the desired results. Basecoat Metallics are sprayed with a Clear over Base Coat (COB) using Gloss or Matt Clear paints supplied by Glasurit. 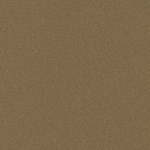 As of March 2019 we are using a Direct to Metal paint application from Valspar. If you are uncertain to why you might require this upgrade, please feel free to contact us for further information. Lead-times will vary based on the colour, quality, and mounting systems chosen as each product is sprayed in-house. Our Fat Vintage Stems are manufactured from 25mm extruded aluminium pipe, made from T5 structural aluminium. Each stem has a 3mm wall thickness, which will absorb any form of draft, high wind, and knocks life presents. 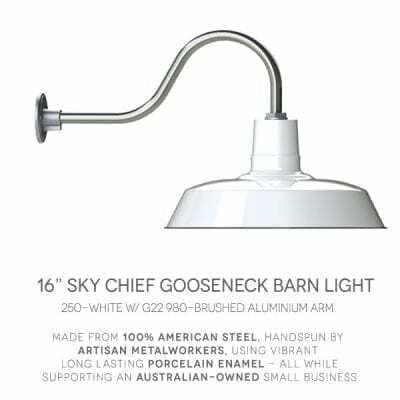 You can be assured your new Barn Light will last the test of time. Barn Light Australia staff cut and thread at the factory so we can offer custom lengths on request. Our mounting hardware is made from die-cast aluminium to ensure that weight is evenly distributed around the base. 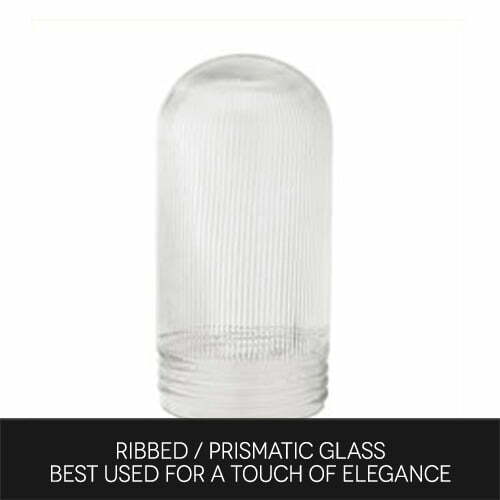 To ensure rigid installation, all stem products come with grub (set) screws to provide durability, integrity and safety of all our stem pendants. Hardware is inclusive with all of our Barn Lights. Our Petite Stems are manufactured from 20mm extruded aluminium pipe, made from T5 structural aluminium. Each stem has a 3mm wall thickness which will absorb any form of draft, high wind, and knocks life presents. 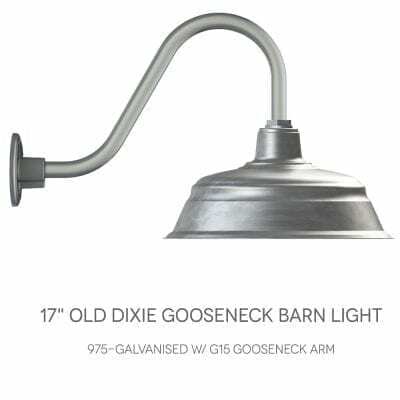 You can be assured your new Barn Light will stand the test of time. The difference between 'Fat Vintage' and 'Petite' is simply the size of the pipe, otherwise the product is the same. 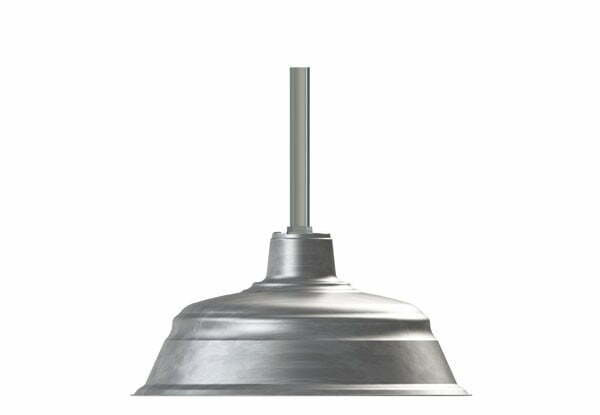 Our Flush Mount fixture installs your Barn Light Shade directly to the ceiling. There is no need for a stem with a flush mount. Flush mount lighting takes up less room than traditional pendant lighting, so you can enjoy the same pendant shades in homes with lower ceilings. 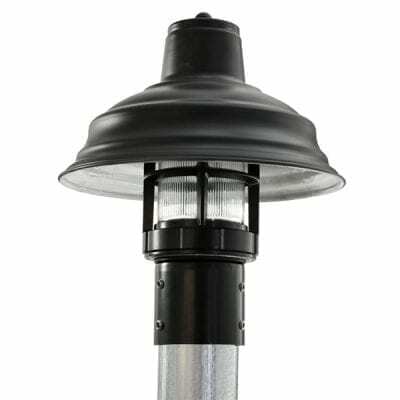 Our Heavy Duty Canopy is a rugged and sturdy canopy that can handle any stem mount light with ease! 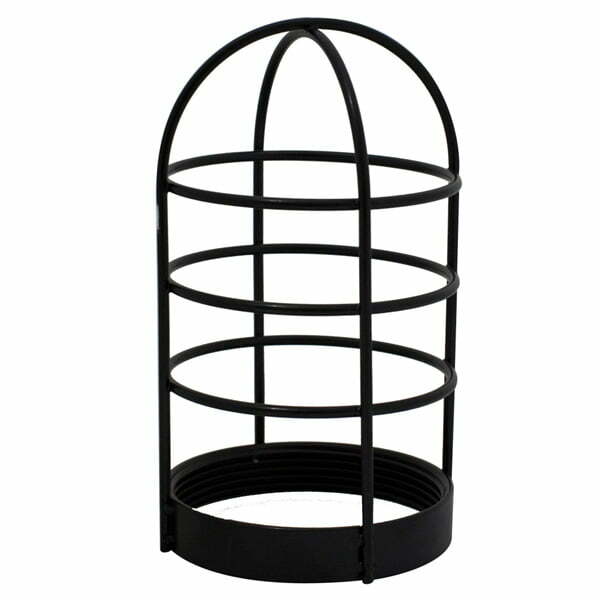 This canopy is suitable for indoor or outdoor applications and includes mounting hardware. 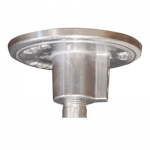 Our Hang Straight Canopy is perfect for mounting stem pendants on sloped ceilings, featuring a ball and socket affixed to a 15cm backing plate that lets your stem hang true from a slope ceiling. 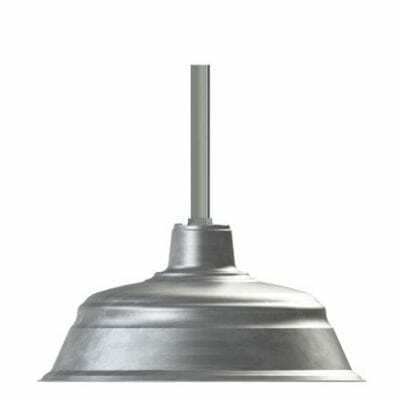 Our Standard Ceramic E27 (Edison 27mm) Lampholder that suits "screw-in bulbs". You can find your preferred 27mm ES bulbs at your local hardware store. Maximum Wattage is 200W Incandescent. Lamps for all lights except for those with (atomic or schoolhouse) glass (100W MAX). We call this 'dumb wired' since there is nothing between the lampholder and the supply wires. Input Voltage is 230V@50Hz. Our Standard Cast Guard is made from die-cast aluminium, threaded at the base, for affixing to the bottom of our shades & Atomic family of products. 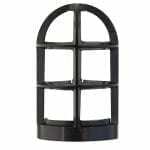 Designed to withstand any decent amount of shock to protect the glass and globe within. 90% of customers choose this guard. Our Thick or 'Heavy Duty' Cast guard is designed to be both idiot and vandal proof. Made using the same die as our Standard, this bulkier cousin is ideal for pubs, clubs, restaurants, and any place you might find flying beer bottles. 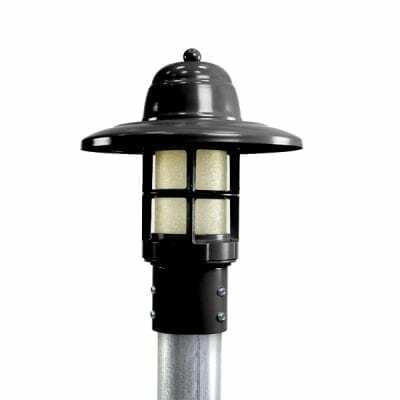 Ultimately the strongest of our cast guard, it also permits the least amount of light out. 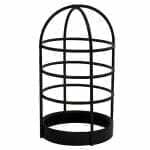 If the ship has sailed, and you want to remember the experience - our Nautical Wire Guard is just for you. Made from steel wire, this guard is designed to allow the most light output while providing some protection. Best used where beach balls and tennis balls are frequently used. 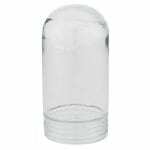 Our simple Clear Glass is designed for the maximum amount of light output you can possibly obtain from any globe. 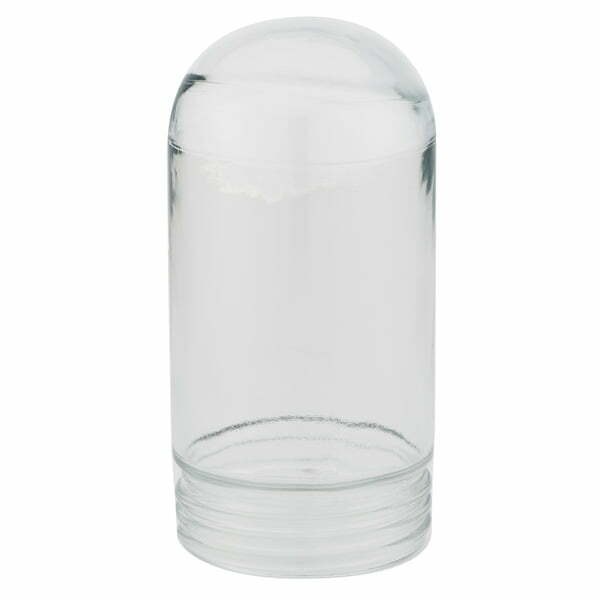 Made from thick glass, light dispersal is rated to a minimum. 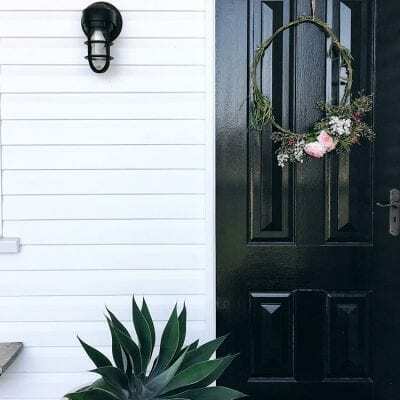 If you'd like to have an additional styling benefit consider using a vintage styled LED bulb or the typical incandescent bulbs for ambient lighting. 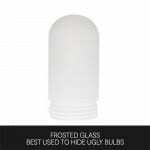 Our frosted glass is manufactured right here at Barn Light. Using our handy sandblaster, the inside of the glass is blasted with a fine garnet media to produce a halo effect around the shade. 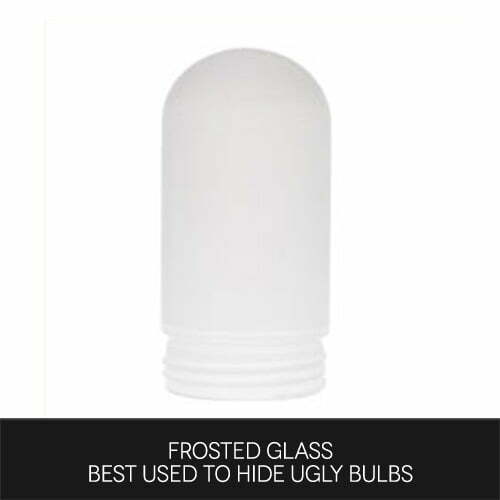 Best used if a higher wattage bulb is required and you need to hide the hideous thing. The "prettiest" and most expensive. 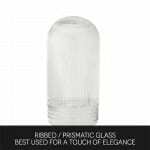 Hand-blown by master glassblowers in New Jersey, USA, these prismatic or simply 'ribbed' pieces of glass are designed for both ambiance and lighting brilliance. Enjoy the shadows dancing upon your wall while dining and entertaining. Our Standard Ceramic E27 (Edison 27mm) Lampholder that suits "screw in bulbs". You can find your preferred 27mm ES bulbs at your local hardware store. Maximum Wattage is 200W Incandescent. 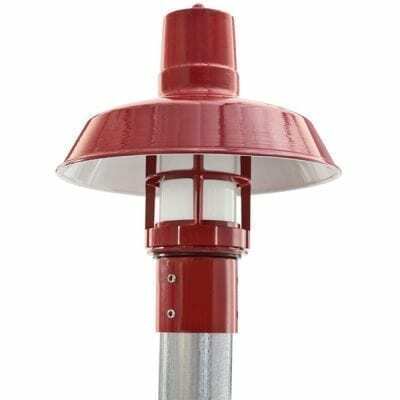 Lamps for all lights except for those with glass (100W). Our "designed for purpose" Atomic LED lighting uses a integrated LED fitting courtesy of the Research & Design Efforts of Barn Light USA & CREE Lighting USA. We have engineered a 42V Dimmable Driver, custom engineered Heatsink, coupled with a high performance CXA2520 LED Module to provide an unparalleled lighting solution to a variety of environments. Lumen Output is 1600lm. All fittings are provided with a purposely designed atomic enclosure for wall mounting, flexible, and fixed stem installations. The installation method to install these units is the same as our standard atomic fittings. Input Voltage is 230V@50Hz to the driver, Output Voltage is 42V. 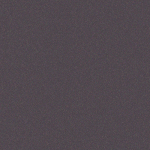 LED draw varies, please refer to our Fully Integrated LED Modules page for further information. 2700K refers to the colour spectrum of light that we commonly associate with candle light, home, sunset, and the soft dancing of flames of the fireplace. Most Australians will have grown up under the warmth and homely atmosphere we can associate with incandescent lighting. For the Designer: Those designing for restaurant & hotels are encouraged to use warm lighting as for the most part, restaurants and hoteliers want to create an inviting and intimate environment. This is why designers often choose warmer light sources with dimmers. Take notice that you can always adjust the lighting throughout the evening to encourage customers to take the time to relax. 4000K - When you require precision, clarity, and a clean environment. When you need precision and the ability to see your subject clearly, cool white lighting is ideal. 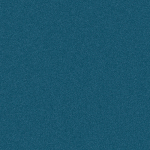 These color temperatures are going to be 4000K or higher for specialist applications. For the Consumer / Mechanic: If you are using your garage as a work space, and are tired of trying to find that 13mm socket that's fell in the entire for n'th time today, you will want to use clean crisp lighting. This will bring clarity to any project you are working on and create the safest working environment. For the Designer: Compared to a clothing retail (3500K) store, supermarkets typically opt for a slightly higher color temperature. This creates a better environment for examining foods and also makes the colours pop to makemarketing packaging more appealing. Note for the Designers: We do NOT recommend colour temperatures over 3500K for retail environments as a these light sources are more commonly "too blue" and can make customers look unhealthy. This leads them to leave the store without making a purchase.. and looking for sunglasses. 4000K~5000K has specialist lighting applications, namely medical, warehousing, and sports stadiums. If you require a lighting specification to suit, contact us! Our "designed for purpose" LED lighting uses a integrated LED fitting courtesy of the Research & Design Efforts of Barn Light USA & CREE Lighting USA. We have engineered a 48V Dimmable Driver, Heatsink, and LMH020 LED Module to provide an unparalleled lighting solution to a variety of environments. Choose from a range of 850Lumen through to 4000Lumen modules and four colour temperatures each. 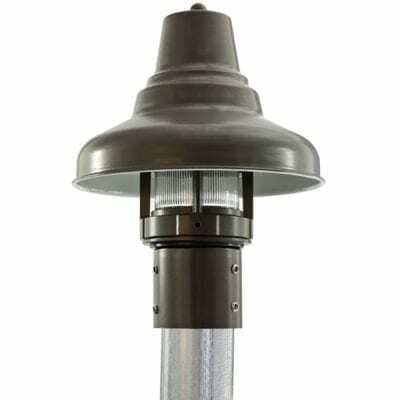 All fittings are provided with a purposely designed enclosure for wall mounting, flexible, and fixed stem installations. The installation method to install these units is the same as our standard fittings. Input Voltage is 230V@50Hz to the driver, Dedicated dimming wires, Output Voltage is 48V. 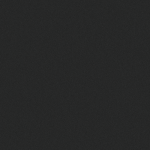 LED draw varies, please refer to our Fully Integrated LED Modules page for further information. Send us an email or give us a call and we'll be able to assist you and your project from there. 2700K refers to the colour spectrum of light that we commonly associate with candle light, home, sunset, and the soft dancing of flames of the fireplace. Most Australians will have grown up under the warmth and homely atmosphere we can associate with incandescent lighting. The standard cheap A60 bulb is what we call the standard "pear" bulb that shaped our childhoods. For the Designer: Those designing for restaurant & hotels are encouraged to use warm lighting as for the most part, restaurants and hoteliers want to create an inviting and intimate environment. This is why designers often choose warmer light sources with dimmers. Take notice that you can always adjust the lighting throughout the evening to encourage customers to take the time to relax and open your wine-list and their chequebook. 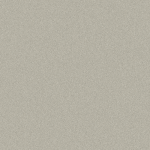 3000K - For the environments that entail completing tasks with a degree of clarity. Given the small bump up from 2700K Incandescent light, 3000K is still within the same realm of relaxation and ambience lighting. For the Consumer:ÃÂÃÂ A bathroom is still a place in your home where you require want warm light levels, but slightly higher so that you can see where that errant whisker or eyebrow that needs removal (maybe both!) and see a brighter, more youthful reflection in the mirror. You won't miss lipstick smeared teeth or collars! For the Designer:ÃÂÃÂ Kitchens are usually a social place that becomes a room to elicit your culinary talents. 3000K will assist in presenting an accurate CRI (Colour Rendering Index; the way we see colour) that shows colour accurately. This will ensure that the Chicken is cooked all the way through (by way of pink being highly visible) or if the Egg white needs a few more seconds. This will let you see the true colour of the food presented to you. 3500K - Circadian lighting theory will tell you that the brain is most alert in the middle of the day when light levels move into the pure white areas of the spectrum. 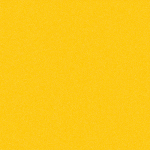 We use this colour temperature to our advantage (to the detriment of our sleeping patterns) where people need to focus and remain alert. 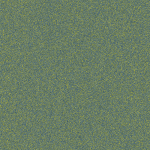 Neutral tones (small yellow mix) tends to reduce the stress of a common work day. 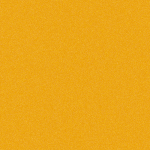 For the Consumer: Keeping your home office or the laundry in this colour temperature will ensure that the tasks will always be at the forefront of your mind* (conditions apply). 3500K will keep employees alert yet relaxed, all without a coffee maker! For the Designer: Retail stores need to create an inviting environment on the warm side of the scale, this allows your customers to see the true qualities of your products such as clothing. 4000K - When you require precision, clarity, and a clean environment. When you need precision and the ability to see your subject clearly, cool white lighting is ideal. These color temperatures are going to be 4000K or higher for specialist applications. For the Consumer / Mechanic: If you are using your garage as a work space, and are tired of trying to find that 13mm socket that's fell in the entire for n'th time today, you will want to use clean crisp lighting. This will bring clarity to any project you are working on and create the safest working environment. For the Designer: Compared to a clothing retail (3500K) store, supermarkets typically opt for a slightly higher color temperature. This creates a better environment for examining foods and also makes the colours pop to make marketing packaging more appealing. Note for the Designers: We do NOT recommend colour temperatures over 3500K for retail environments as a these light sources are more commonly "too blue" and can make customers look unhealthy. This leads them to leave the store without making a purchase.. and looking for sunglasses. 4000K~5000K has specialist lighting applications, namely medical, warehousing, and sports stadiums. If you require a lighting specification to suit, contact us! 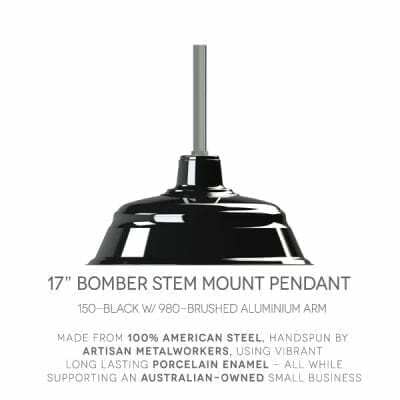 Our Old Dixie Stem Pendant is comprised of classic warehouse style with a wide light dispersal. 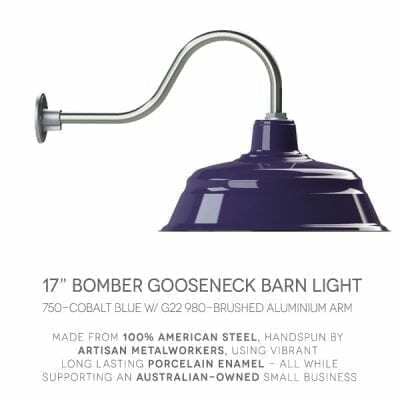 The 25mm Stem provides a durable, non-rusting strength, designed to withstand high winds or areas prone to gusting that would otherwise rule out a standard barn pendant light. Constructed from 100% aluminium, one Old Dixie is more than sufficient in a room given its largest diameter is 43cm. In larger spaces such as a bar or eatery organise a line of Dixies for dramatic effect. 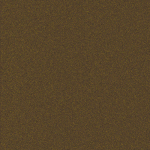 In terms of colour choices, our WS100-Black Matt Wet Spray is by far our most popular finish, followed by 940-Coppertone. 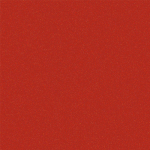 Next most popular is the 400-Flame Red for a bright contrast with grey colour tones. Looking for a free hanging pendant? 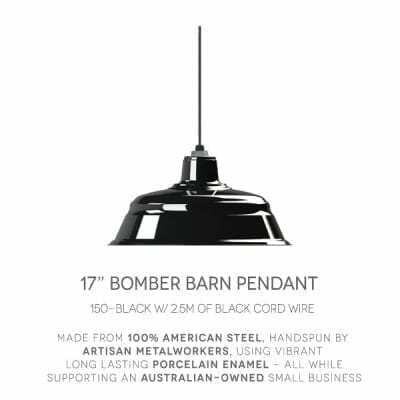 Check out our Old Dixie pendant, which has the same shape and style as our Stem pendant but without the stem. Add nostalgic charm and industrial style with this nostalgic pendant light. 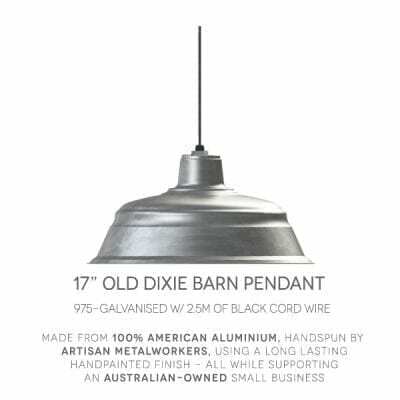 The Old Dixie pendant light was inspired by historic. 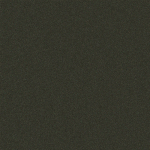 American RLM pendants.